Pokemon. Pickacu. 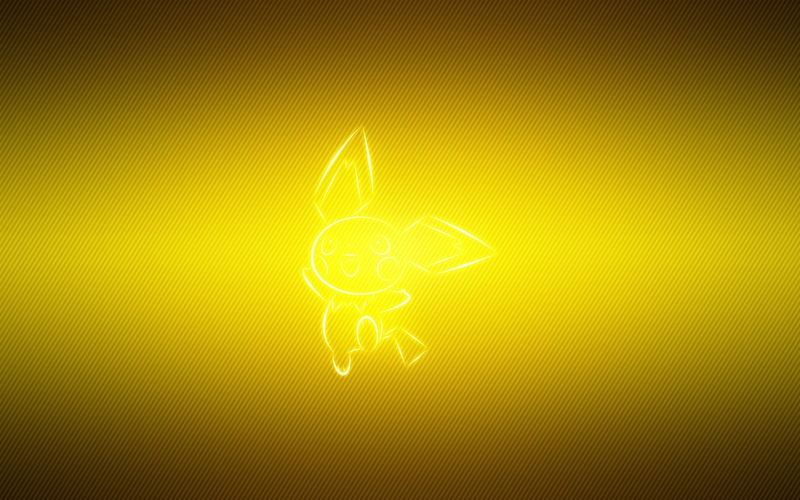 HD Wallpaper and background images in the pokemon club tagged: photo pokemon. 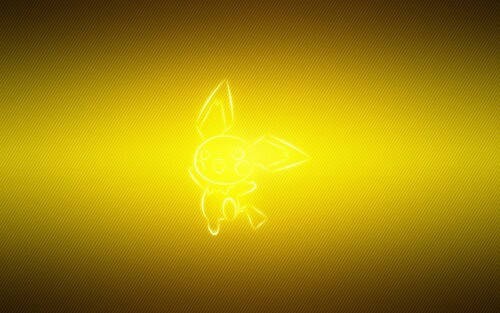 This pokemon wallpaper contains lilin, lancip, cahaya lilin, and lilin cahaya.